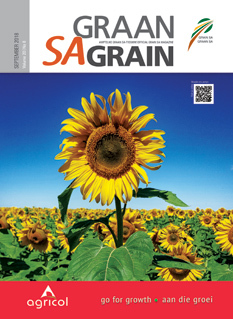 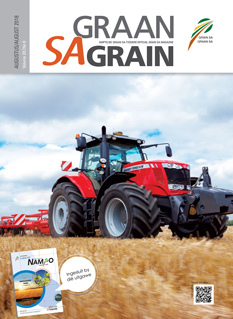 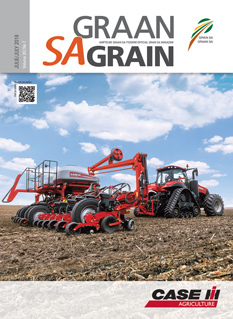 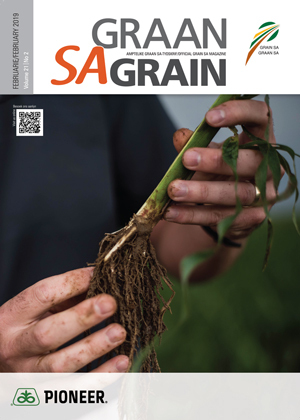 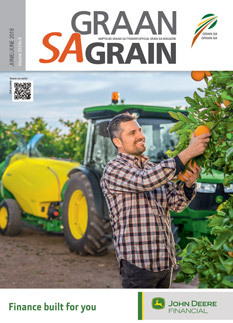 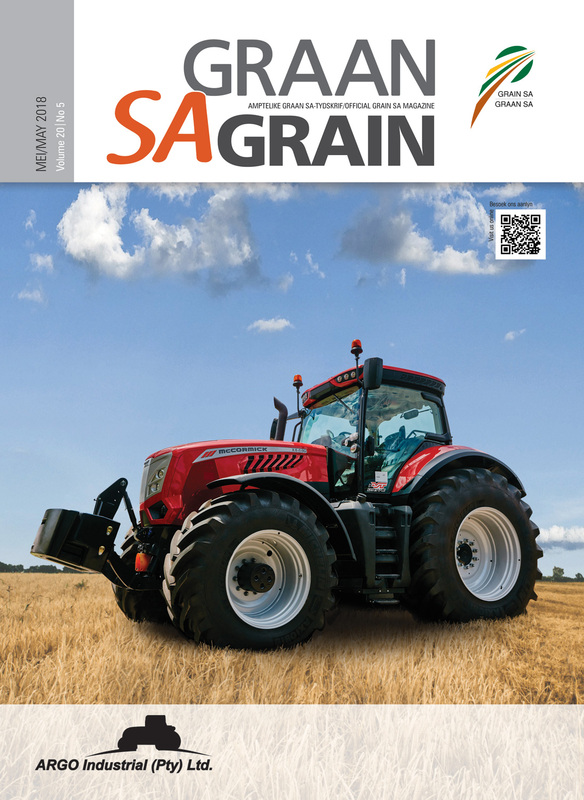 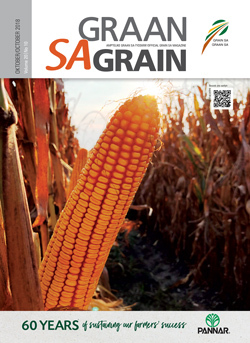 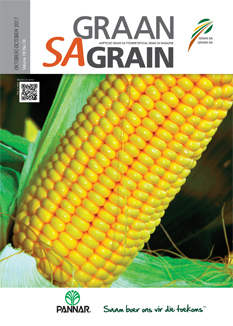 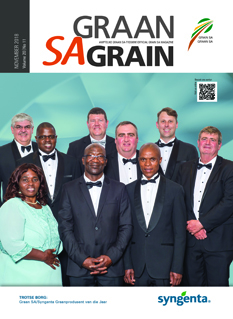 Expansion of SA barley exports: Are there opportunities? 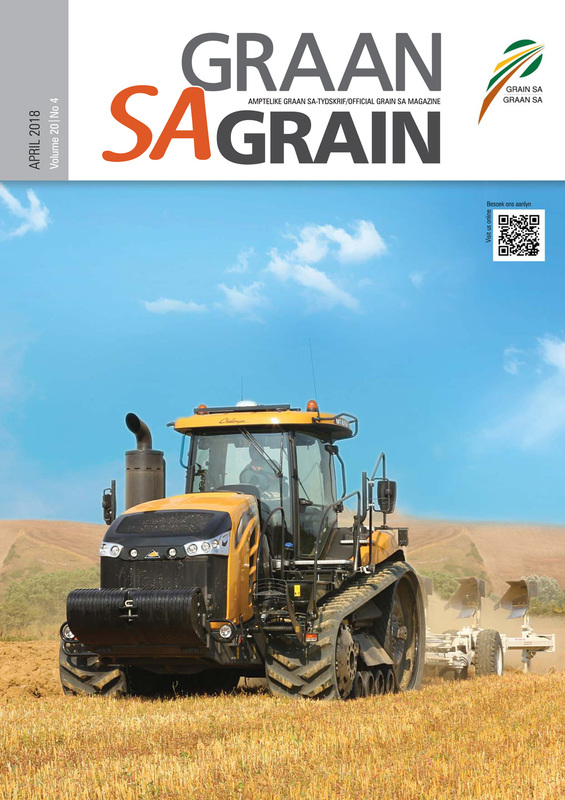 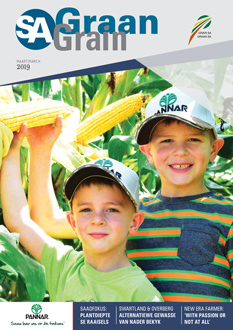 Yield improvement of dryland wheat cultivars in the Western Cape – what is the status quo? 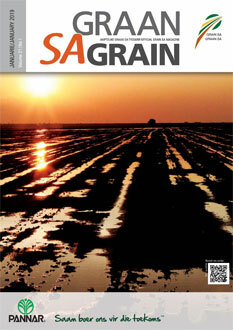 Wat neem ‘n plant werklik deur sy blare op? 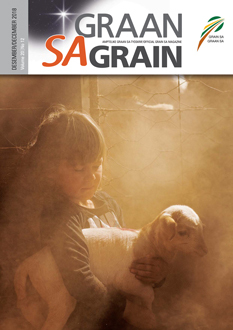 Waar trek die landboudebat tans?